Charity Rupp, Director of STARBASE Minnesota will introduce our club to an exciting new program in Duluth that provides a STEM (Science, Technology, Engineering and Math) education curriculum to local 5th grade classes. 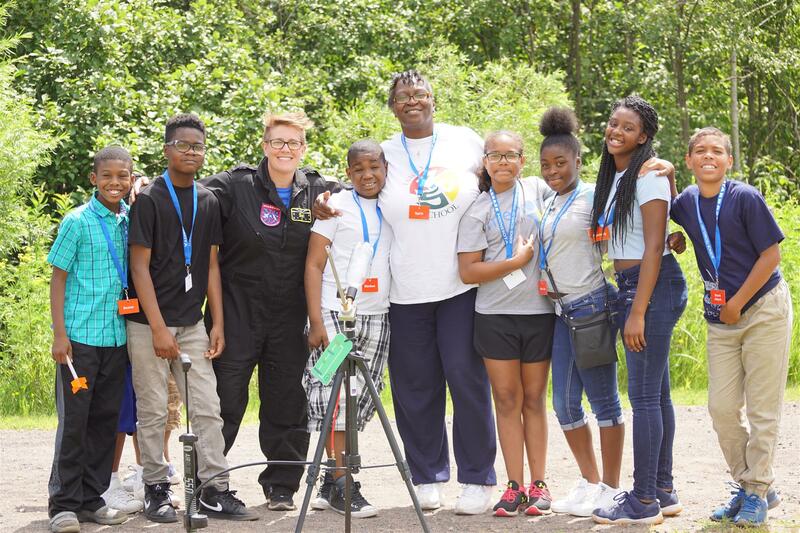 STARBASE Minnesota offers a unique hands-on, technology-rich, immersive environment where students are performing as scientists and engineering to solve real-world problems. STARBASE takes the math and science concepts required for 5th grade learning and turns them upside down as students navigate challenges in a STEM setting. STARBASE partners with the 148th Fighter Wing, where the STARBASE classrooms are located. Students also explore STEM careers that are found right here in our region and the experience culminates in a Launch Ceremony where students have the opportunity to meet and interact a real-world scientist or engineer. Get ready for a a hands-on experience yourselves as a STARBASE instructor takes Harbortown Rotary through a technology activity and tests your coding abilities!